"The skirl of the bagpipes rings all over the world."  Pipers Of The World is a massed band of musicians from all around the globe. Driven by the sound of the bagpipe and a common musicial vision, this projects intends to stage pipers and drummers in a pan-cultural concept to a broad audience.